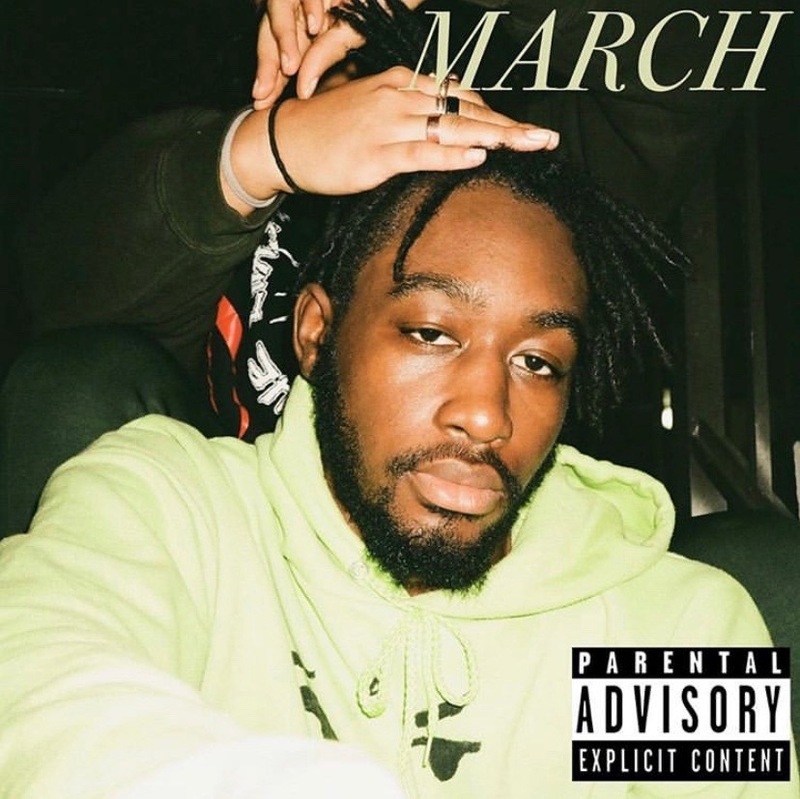 After teasing fans with a few promo visuals last week, Juhasfallen has finally released his third installment “March“.Throughout the 5-track project, Ju displays a side where he channels a mixture of nostalgic memories in his verses. Also, showcases how versatile and self-assured he simply remains in tracks such as “Somedays & Nuggets Pt.2“. From production to Friedd and Chickenn, following by a feature from BLKCIVLN artist SmokeDelagado, “March” should give you the proper introduction to Juhasfallen. 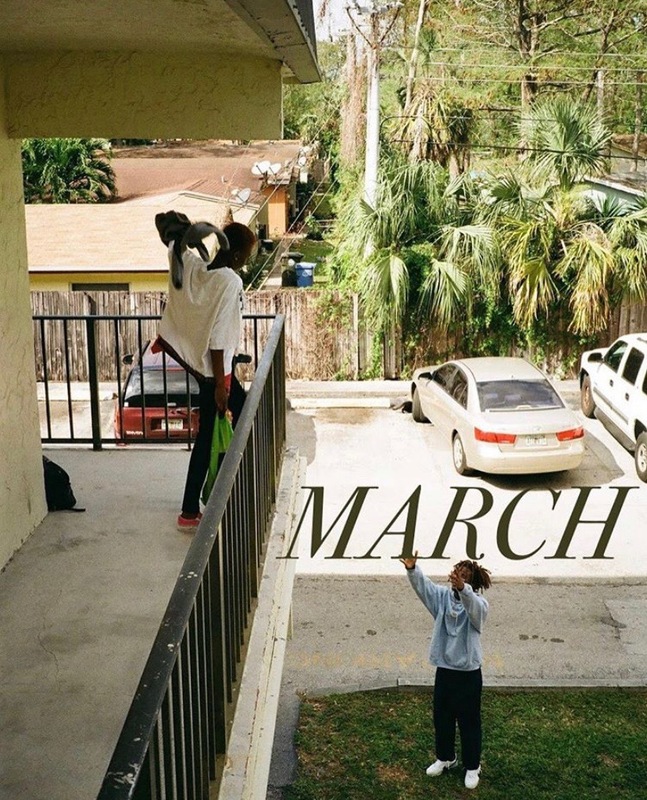 Listen to “March” here. March 29, 2019 by HighTaty.